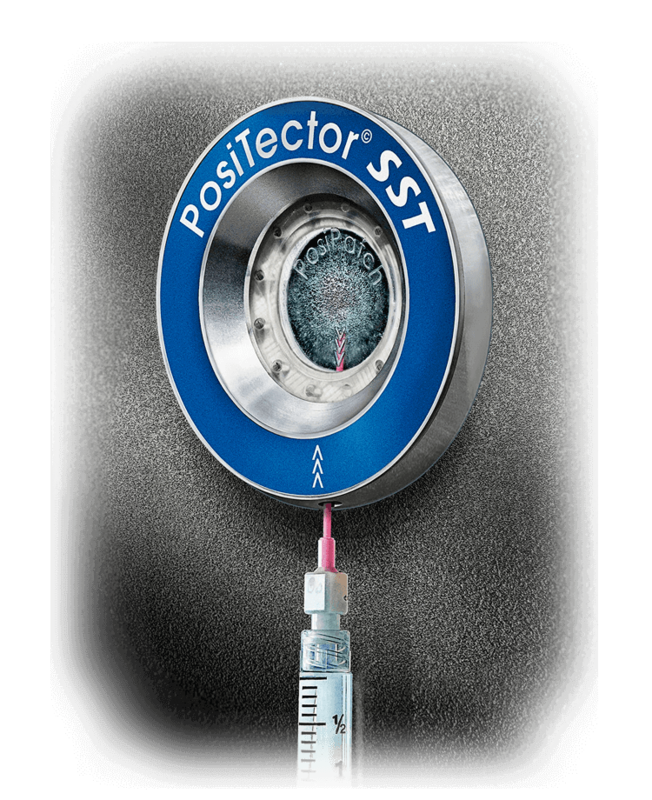 Affordably measures uncured powder coatings using non-contact ultrasonic technology to predict a cured thickness. 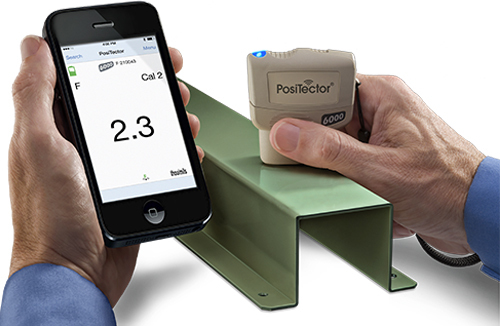 The PosiTector CMM IS probes and free mobile app guide users through the ASTM F2170 documentation criteria. 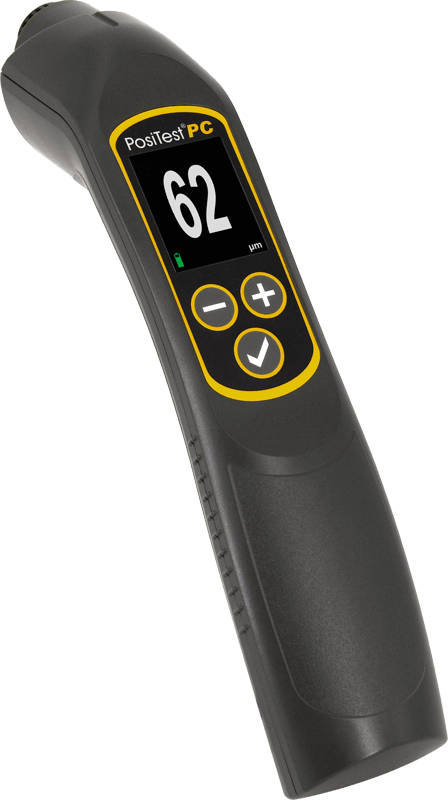 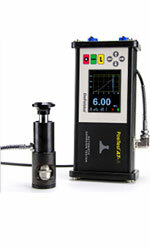 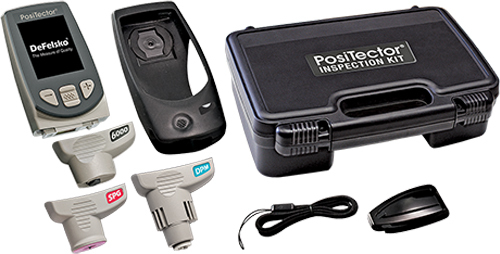 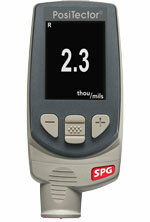 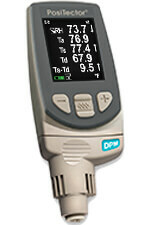 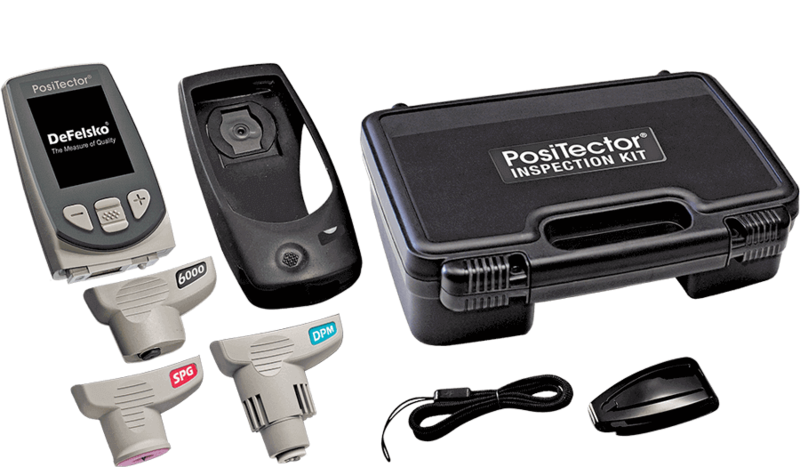 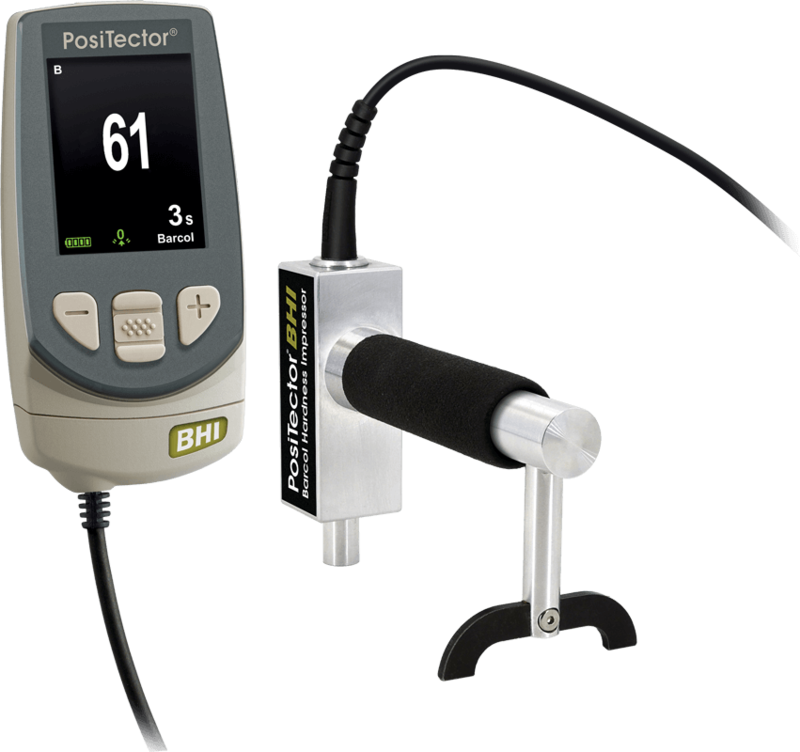 View and record readings directly with your PosiTector DPM Advanced gage or smart device. 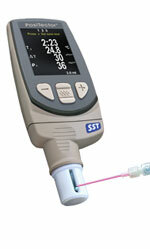 Measures salt contamination in accordance with ISO 8502-6,9. 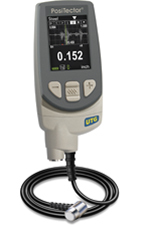 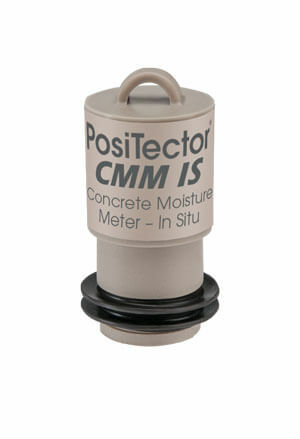 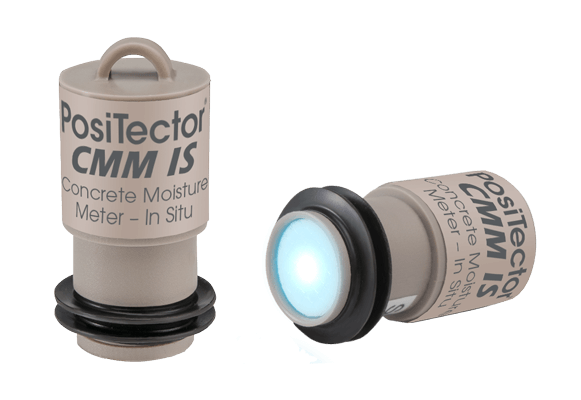 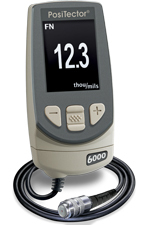 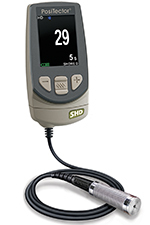 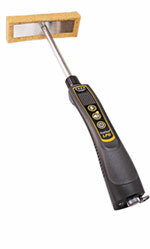 Compatible with PosiTector SST or existing conductivity meter.